Dr. Pradeep Divakaran from Bahrain Specialist Hospital tells us more.. Bleeding from the nose often causes significant anxiety, not only in patients but also to the family. It is a common manifestation, and it looks worse than they are. Bleeding can range from mild spotting to a strong flow. The consequences can range from a minor annoyance to life threatening hemorrhage. • Patients with some inherent bleeding disorders. • Liver failure, kidney failure can present with bleeding nose. 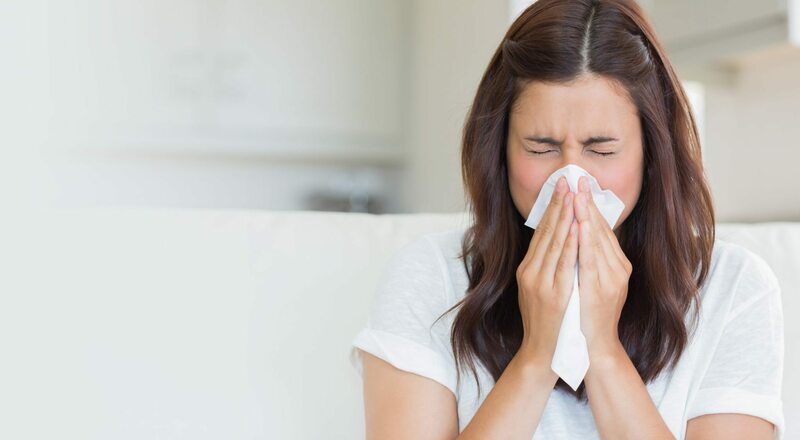 Do not panic, most of the time the bleeding comes from the tip portion of the nose, so pinching the nose at least for 5 minutes usually relieves the bleeding. Sit and lean forward, breathe through your mouth. Avoid swallowing blood, if it’s coming through your throat. Spit the blood which is present in the mouth. Apply ice cubes wrapped in polythene bags or gloves over your nose, cheeks and forehead. Even after all these measures if bleeding continues or if the bleeding is more into your throat, don’t hesitate to seek emergency medical attention.